Elvis Lelo Munis – founder of El Mundo Safaris, a premier name in the safari industry, strongly believes that travel experience should be life-enriching understanding from his own experience when a person travels and he starts to know how other people live there actually. When you visit East Africa, South Africa, or anywhere, you will see new places, hear new languages and understand new customs and cultures, allowing you to see the world in a traditional way. Our educational tours and packages includes highly-qualified, professional educators, dedicated to transform the way students and group like to look the world. 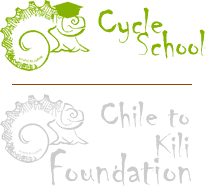 El Mundo Safaris, collaborated with Cycle School believe that education is the main driving force behind sustainable, positive development and the global community that share common understanding. 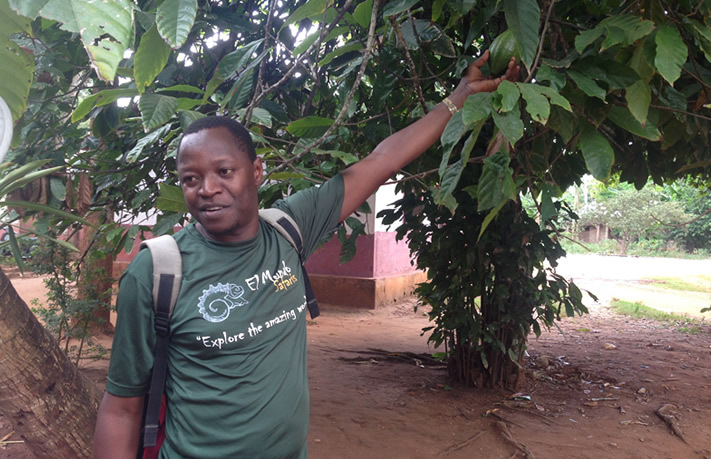 Our educational tours sustains inclusive, responsive, and equitable education systems best suiting the preferences and requirements of youth from all across the world. 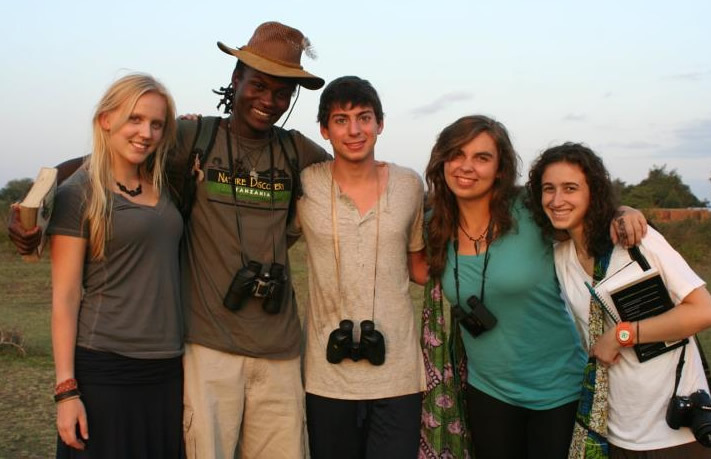 The educational tours by El Mundo Safaris are from Short Term study abroad, to Service Learning, Language immersion, etc. No matter whatever the size of your group and the purpose, we strive to deliver personal and highly detailed service. Our program manager will be with you from the very beginning to the end. We know that Africa is the perfect destination to have incredible educational travel experiences. This is why El Mundo Safaris specializes in providing educational tour packages to understand amazing natural setting, vibrant cultures and diverse wildlife. 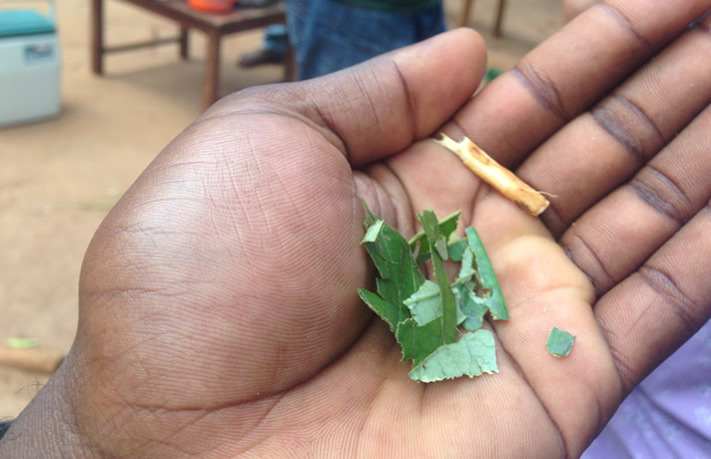 Through our educational tours, you can get to connect and engage significantly with the complexities and the richnesses of Africa. El Mundo Safaris allows you to exoerience the cultural discovery, sustainability, environment, language exploration, community service, travel with purpose, and much more. El Mundo Safaris invites tourists to travel with a professional ecologist along the national parks throughout Tanzania understanding about the ecosystems, wildlife, and conservation. For more details about our educational tours and itineraries, please feel free to contact us today! El Mundo Safaris provides highly interactive educational tours for the best interests of teenagers seeking for a life-enriching pre-higher educational experience. 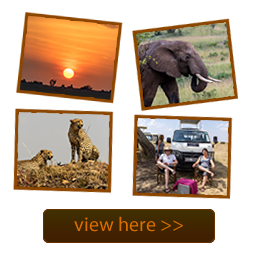 Our perfectly-tailored tours inlcude accommodation facilities with local families and safari adventures ensuring a fun-filled and highly engaged learning experience.